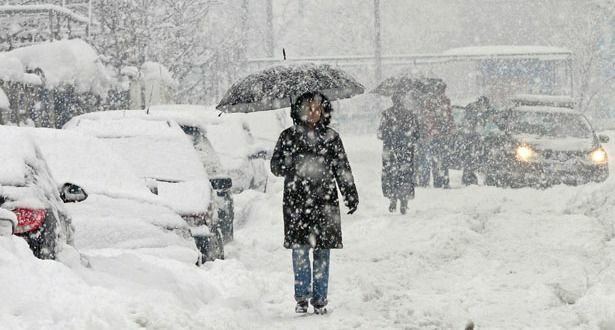 We managed pretty well though and only had one day where the weather was unpleasant and — being in Halifax — it was more rain than snow. Rain and wind. Ever since William was a little guy, we've tried to go to the Neptune Theatre Christmas production each year. In August, when we were getting the tickets, we had no idea where William might be during the holidays so we bought two tickets. But William is home from university and was happy to join us for the family tradition so Dan searched out a third ticket. Neptune had only two tickets left, both in the balcony, on opposite sides from each other. I said I'd be happy to go to the balcony (not!) so the ticket was bought. They didn't make me go to the balcony though. Dan went up and William and I sat in the aisle seats of Row E. You get good seats when you buy your tickets in August. It was really good and we all enjoyed it. It runs until well after Christmas so you might enjoy it too. 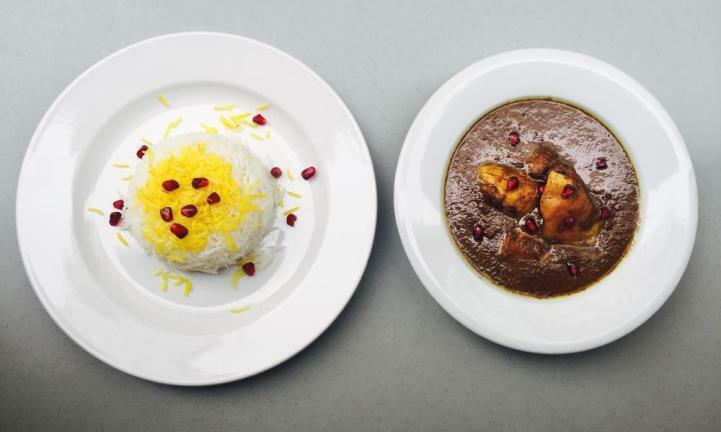 A traditional Persian stew made with pomegranate molasses, walnuts & sauteed onions served with (or without) sliced chicken breast and saffron basmati rice. We recommend you have it with our Shirazi salad. I took their advice and had it with the Shirazi salad which was finely chopped cucumber, tomato and red onion in lemon juice and mint and was delicious. I took home some leftover Fesenjan which Dan ate the next day and said my dish was probably the best of all three that we'd ordered. 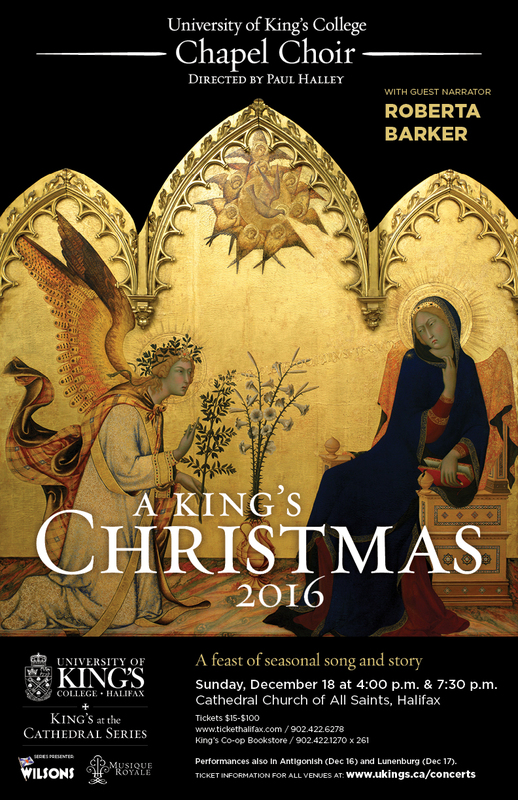 Then we were off to the Cathedral Church of All Saints for A King's Christmas 2016, music from the University of King's College Chapel Choir. 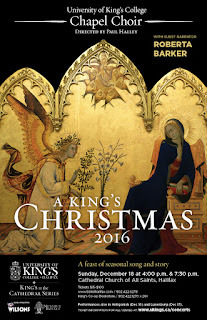 The music was magnificent, the narrator was dramatic and accomplished, the stories and poems were eclectic. Some of the music was sung in Latin, in French, in olde English and in Gaelic. A lot of it was quite profound. 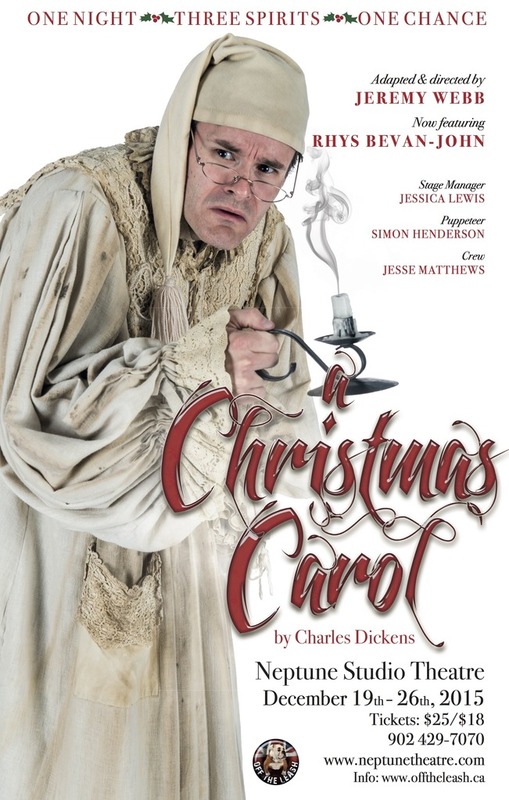 A very different evening was spent with the actor Rhys Bevan-John who did a one-man show of A Christmas Carol. 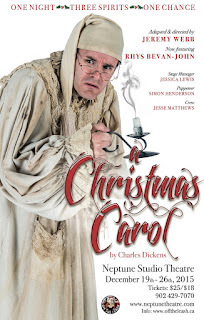 It was nothing at all like I expected but it was great fun and it retained the message of the original story and the redemption of Ebenezer Scrooge. We're big supporters of Eastern Front Theatre whose production this was and we were pleased when the artistic producer, Jeremy Webb, told us that he had solicited support from the business community to provide a theatre experience for families who can't usually afford tickets. 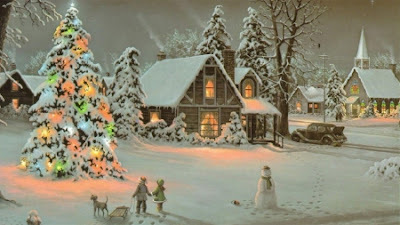 That will be a Christmas Eve event. I'm very glad we were able to take in these live productions but in the end, it may turn out that the highlight of our season was on a movie screen — the filmed live performance of The Nutcracker by the Bolshoi Ballet. What is it that makes something the "best in the world"? The Bolshoi has often been called that and from the very first movement of the dancers, you would get no argument from me. 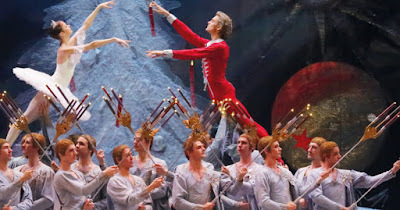 The two principals dancing the roles of Marie and the Prince were Anna Nikulina and Denis Rodkin. Anna was born in Moscow. 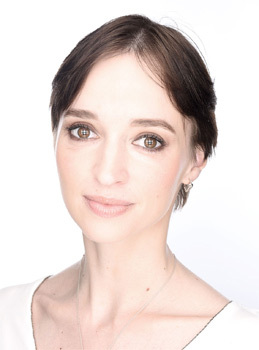 In 2002, she completed her training at the Moscow State Academy of Choreography (teacher Elena Vatulya) with distinction and joined the Bolshoi Ballet Company. She rehearsed under the late Yekaterina Maximova. In 2004, at the age of 19, she danced Odette-Odile for the first time. Today her teacher-repetiteur is Nina Semizorova. Denis was also born in Moscow. In 2009, after graduation from Moscow State Academic Dance Theatre Gzhel he joined the Bolshoi Ballet Company where he started to rehearse with Nikolai Tsiskaridze. Now his master-repetiteur is Yuri Vladimirov. In 2013, graduated from Bolshoi Ballet Academy (The Faculty of Education). When Anna and Denis danced — alone, with other members of the company, or in their breath-taking pas de deux, it was easy to imagine that their feet were not touching the floor. I can't begin to describe the transcendence I felt while watching them. Our host at the ballet did a short interview with Denis Rodkin at intermission. 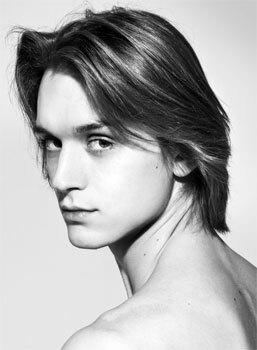 She introduced him to us as the "most beautiful man in the Bolshoi company." He's a beauty all right. He played the Prince a little shyly, a little distant, but also warm and loving. He was very appealing. There you have it, some of our Christmas entertainment. There may be more to come; I'll keep you posted.